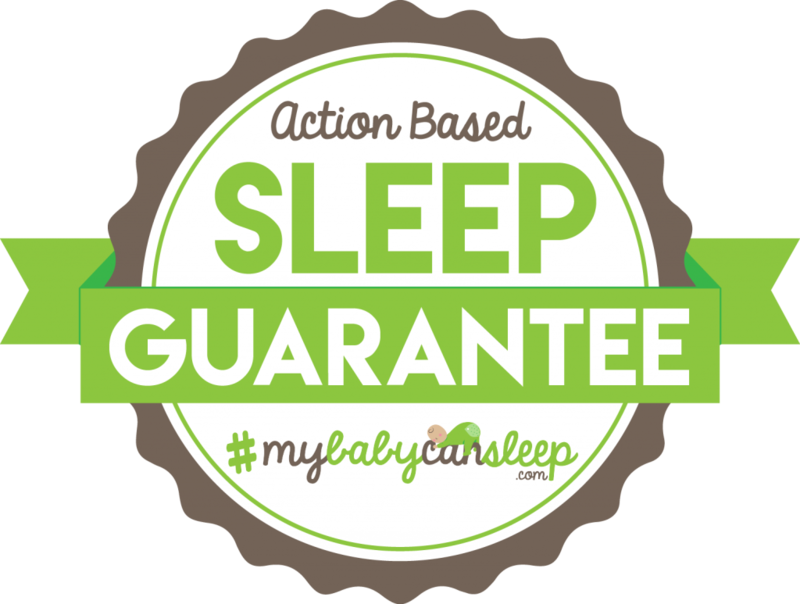 We're so confident in our mentorship style 3-Tier program that we GUARANTEE to get your baby sleeping through the night or your money back through our Action Based Sleep Guarantee! We go with you on the journey and give you unlimited access to us. We don't let anyone fail…PERIOD! We guarantee to get your baby sleeping through the night by 8 weeks old, or within 30 days of joining our program. All that's required of you is you follow the program, ask questions in the Master Mind group, and attend your mentoring sessions. In other words you must let us do our job of getting baby sleeping. Most parents get their babies sleeping within 1 week, and a majority of those get sleeping withing the first few days! If for some reason we don't get your baby sleeping by then we'll gladly refund your money. We do NOT give refunds for any other reason outside our Action Based Sleep Guarantee. You have nothing to lose except more sleep by not joining right now! Join the Sleep Accelerator Program HERE!